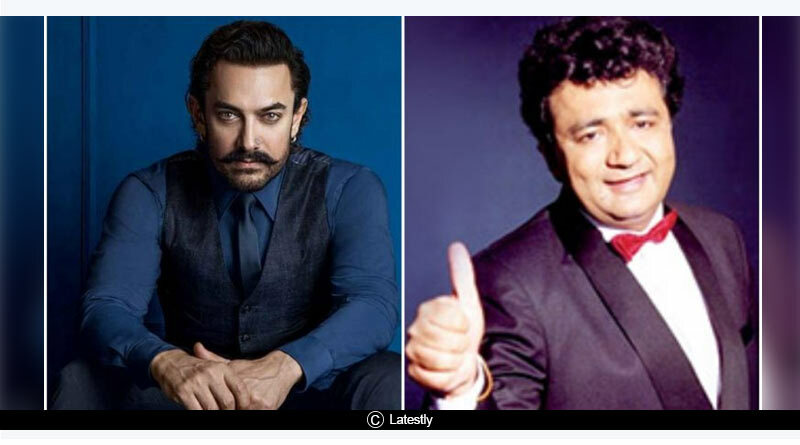 Diet Bollywood July dose 6 – Your daily dose of latest Bollywood news. Why read the big fat articles, when all you need is diet..everything’s right here. 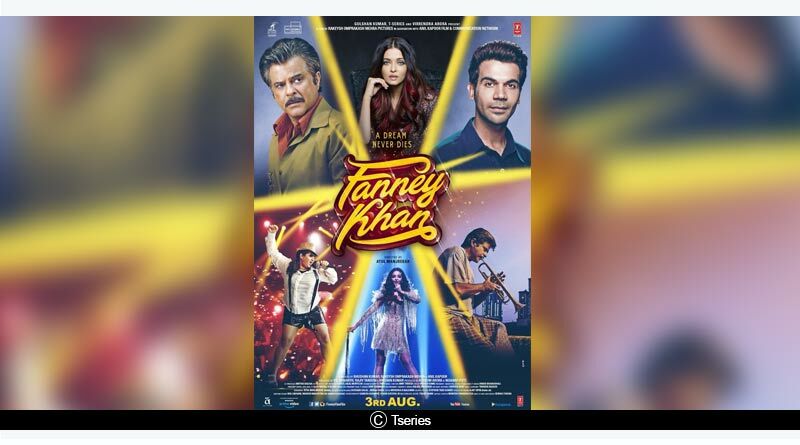 – Here’s Presenting a Brand New Poster of #FanneyKhan. Releasing in Cinemas on 3rd August 2018. 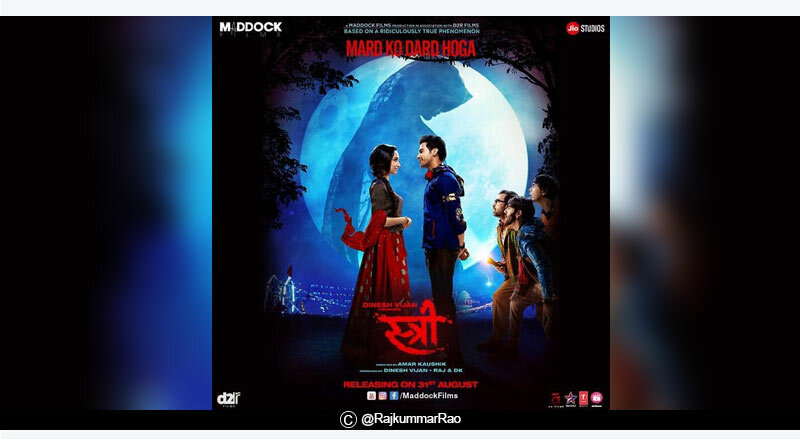 – Presenting the 1st Official Poster Of #Stree. Starring RajKumar Rao And Shraddha Kapoor in lead. The Film is horror -Comedy which is based on Ridiculously true phenomenon. Directed by Amar Kaushik. Official Trailer releasing today at 8 pm. 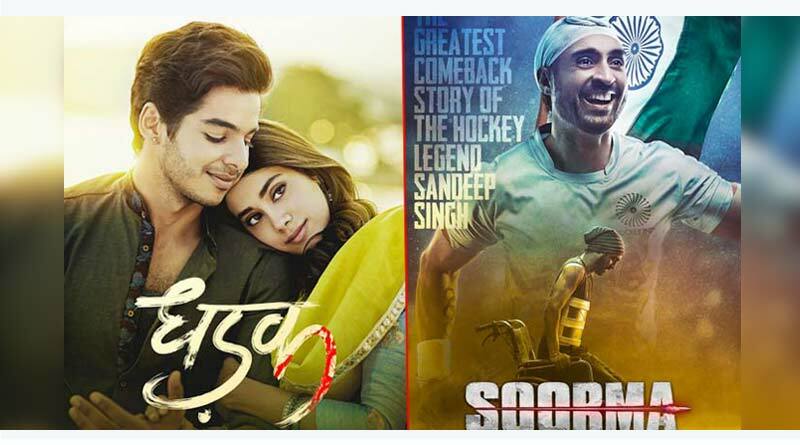 Film Releases on 31st August 2018. 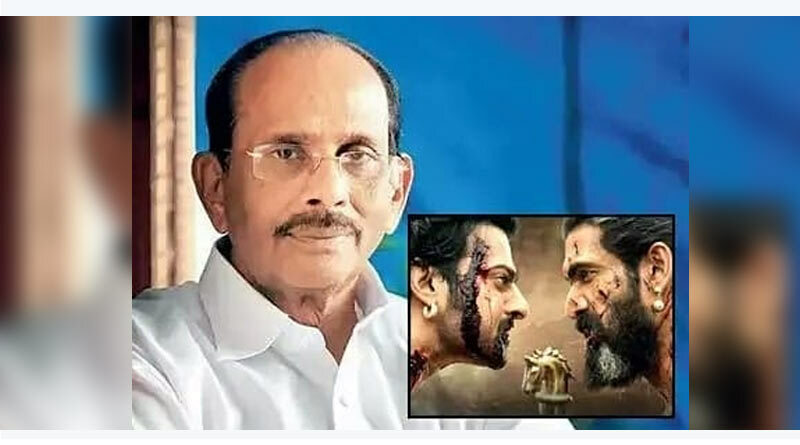 – #BreakingNews: Eros and #Baahubali and #BajrangiBhaijaan writer V Vijayendra Prasad join hands… Eros and Prasad agree to partner and jointly develop scripts, greenlight projects, produce and distribute films and web series across Hindi, Telugu and Tamil languages. V Vijayendra Prasad has already penned 10 stories… To bring these stories to life, Eros and Prasad have also identified 8 to 10 directors under its umbrella… These include a family action thriller by #Rangasthalam director Sukumar and a thriller in Tamil-Telugu by SS Kanchi. – A path breaker & a path maker for many! 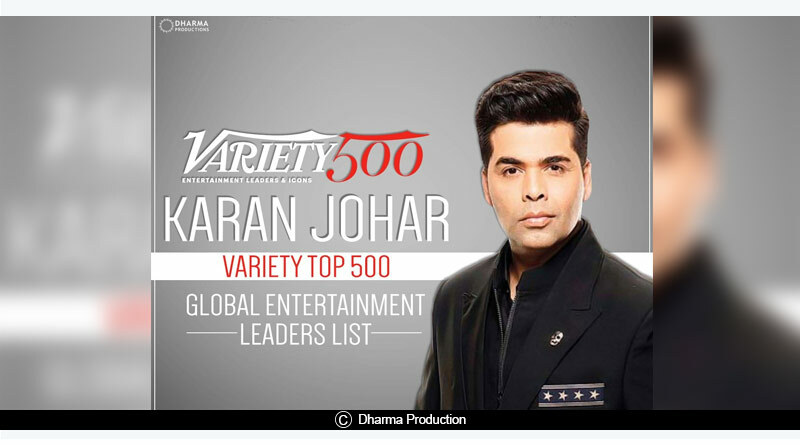 Karan Johar has been featured in the #Variety Top 500 Global Entertainment Leaders List!. – Save the date! 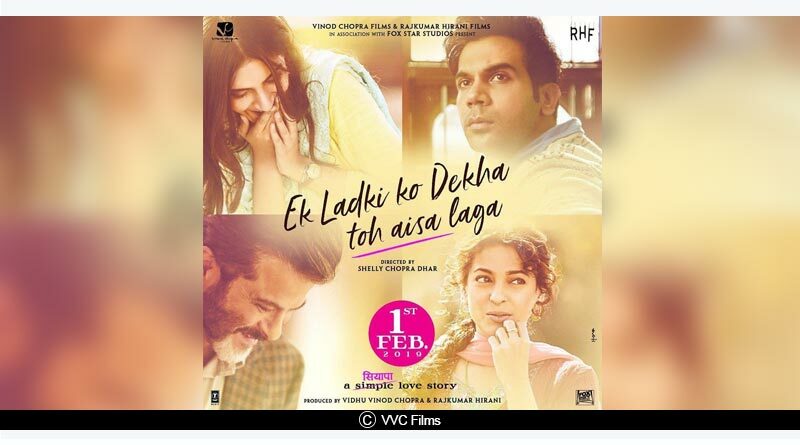 #EkLadkiKoDekhaTohAisaLaga is releasing on 1st February, 2019. 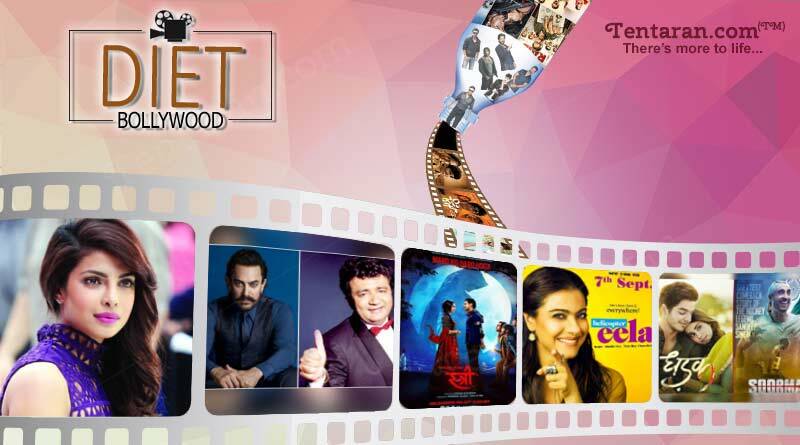 Film Stars Sonam Kapoor, Anil Kapoor, Juhi Chawla and Rajkummar Rao in the main lead. Directed by Sheela Chopra Dhar. – Box Office Collection Update?? [Week 2] Fri 85 lakhs, Sat 1.65 cr, Sun 2.10 cr, Mon 67 lakhs, Tue 63 lakhs, Wed 60 lakhs, Thu 55 lakhs. Total: ? 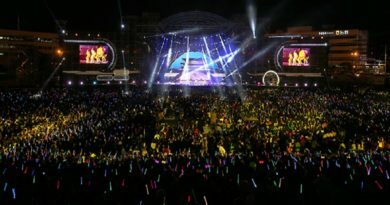 28.26 cr. India biz. Fri 8.71 cr, Sat 11.04 cr, Sun 13.92 cr, Mon 5.52 cr, Tue 4.76 cr, Wed 4.06 cr, Thu 3.55 cr. Total: ? 51.56 cr. India biz. – #Manmarziyaan gets a new release date. Was slated for release on 21 Sept 2018 but Will now release one week earlier: 14 Sept 2018. Stars Abhishek Bachchan, Taapsee Pannu and Vicky Kaushal. Directed by Anurag Kashyap… Eros International and Aanand L Rai presentation. 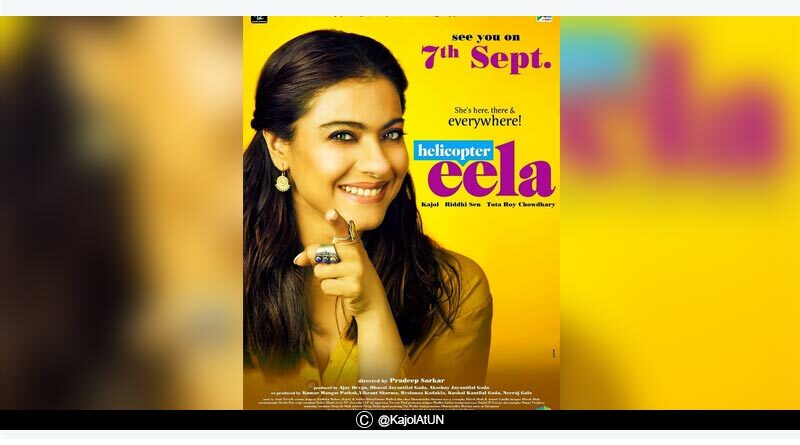 – Initially slated for 14 Sept 2018 release, #HelicopterEela will now arrive one week earlier: 7 Sept 2018. Stars Kajol, Riddhi Sen, Neha Dhupia and Tota Roy Choudhury. Directed by Pradeep Sarkar. Ajay Devgn and Jayantilal Gada [PEN] presentation. Disclaimer: Tentaran.com/ICE Digitals Private Limited do not own any of these photos. please note that all images and copyrights belong to their original owners. No copyright infringement intended. We do give due credit to the best of our knowledge. If you own the image, please let us know and we would be glad to give the full credit to you or take down the image if you so desire.